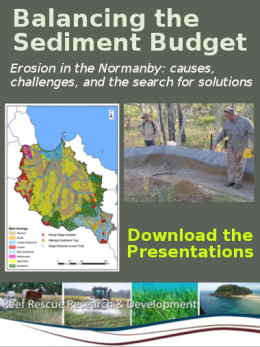 Cape York Water Quality is a collection of research activities related to sources, sinks, and drivers of sediment moving through the Normanby Catchment. Water quality management is the goal, and on-ground works are the means by which the goals can be reached. 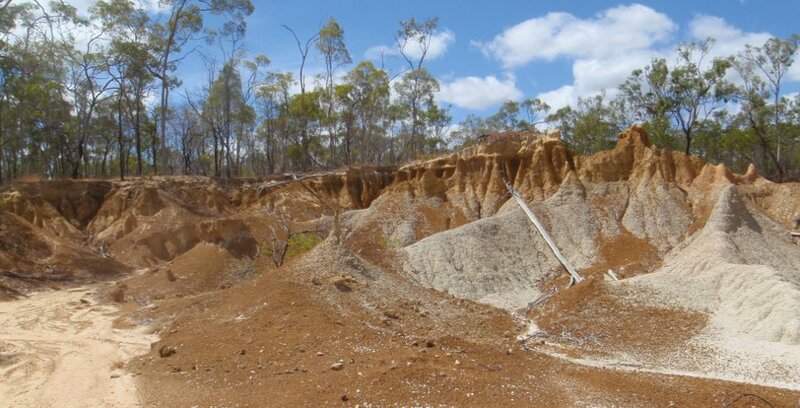 To date, 4 years of new work has been undertaken (2009-2013), informed by a rich variety of prior effort to understand how to best manage Cape York country for long-term sustainability. This new work has been funded through the Australian Government's Caring for Our Country, Reef Rescue program. If you're a local or an interested party, don't hesitate to get in touch with us.